Vivo provides distribution services in Uganda. Image courtesy of the company. African fuel supplier Vivo Energy said on April 10 it will float on the London Stock Exchange and the Johannesburg Stock Exchange. 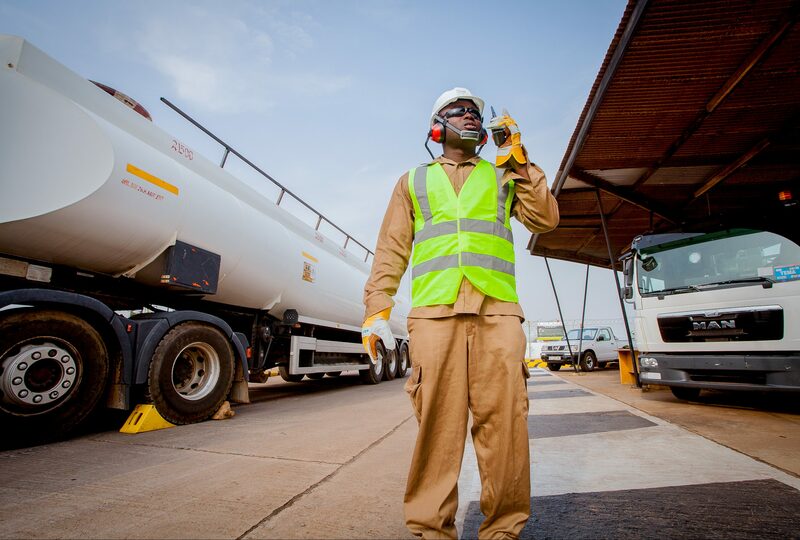 The company, which is owned by oil trading giant Vitol and private equity firm Helios Investment Partners, sells Shell-branded fuels and lubricants from 1,800 filling stations in 15 African nations including Kenya, Ivory Coast and Ghana. Bookrunners on April 23 suggested a price range of 155 pence to 180 pence per share. This would value the company at $2.9 billion to $3.3 billion. Up to 30 percent of the company’s shares will be sold in the IPO. Vivo Energy is in the process of acquiring Engen International for cash and shares. The deal, due for completion in the third quarter of 2018, will add another 300 filling stations to Vivo’s network, expanding its footprint to 24 of Africa’s 54 nations and giving it a target market of half a billion people. Following that deal, up to 27.5 percent of the company’s shares will be freely traded. Vivo Energy was established in December 2011 through a carve-out of Shell's African downstream business.